Colouring books for adults are really popular these days. Not only are a lot of people buying them but they are also vouching for them. 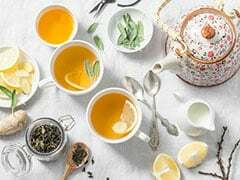 Not just a way of creative expression, these books also claim to calm down the person using them and bring them a sense of peace. And if you are tempted to try this out, here are five colouring books you can get. 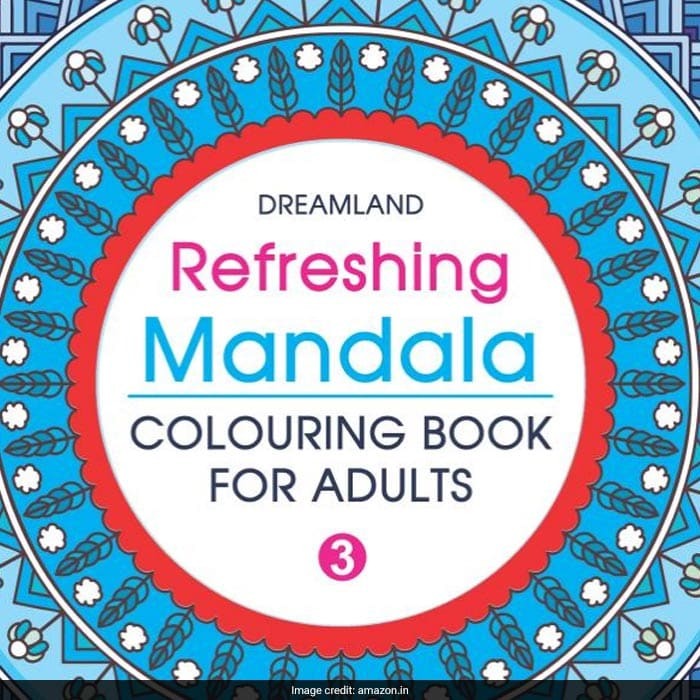 If you want a colouring book which comes with simple designs to be coloured in, go for this Refreshing Mandala - Colouring Book for Adults Book. 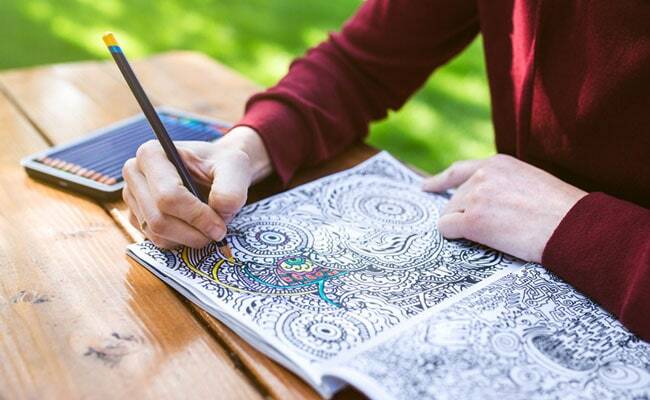 This paperback book comes with mandala designs which you can colour to bust your stress. Priced at Rs, you can get this here. 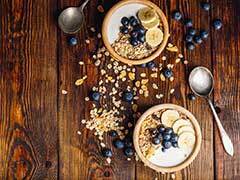 Priced at Rs 175, you can get this here. If you want something cooler, go for Creative Doodle Colouring - Patterns colouring book. 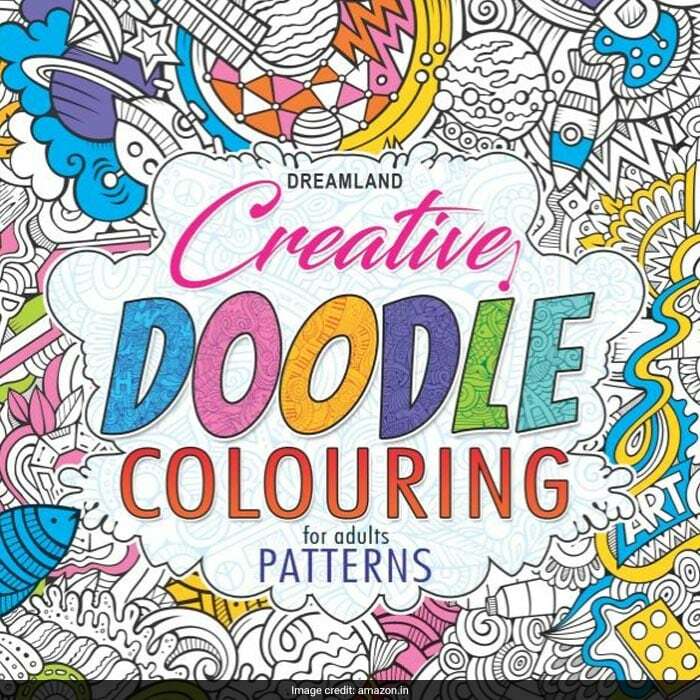 This paperback edition comes with 32 unique designs for adults to colour in. The doodle designs are perfect to boost your imagination as well as calm you down. Priced at Rs 140, you can get this book here. 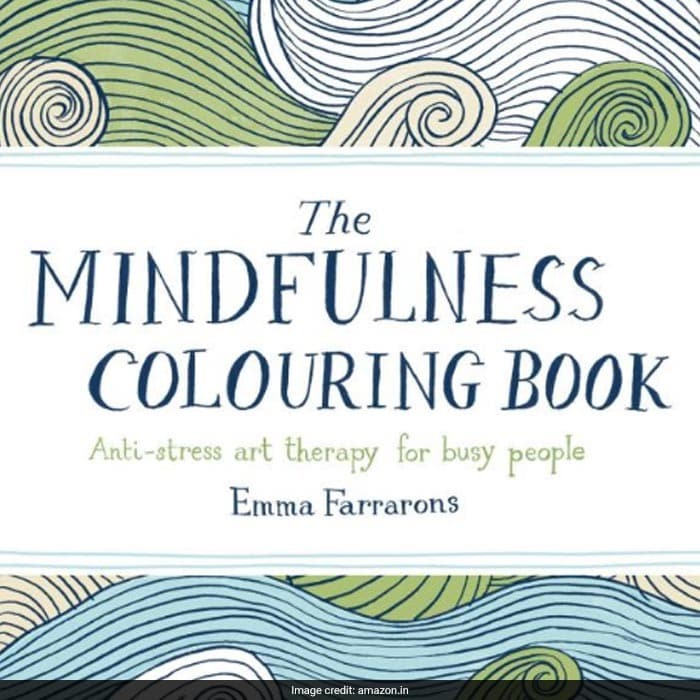 For those who don't mind a colouring book with more complex designs, get The Mindfulness Colouring Book. This anti-stress, art therapy book comes with intricate scenes and illustrations. Perfect for an artful meditation session. Priced at Rs 378, you can get this book here. If you love animals, you will probably love colouring their illustrations in as well. 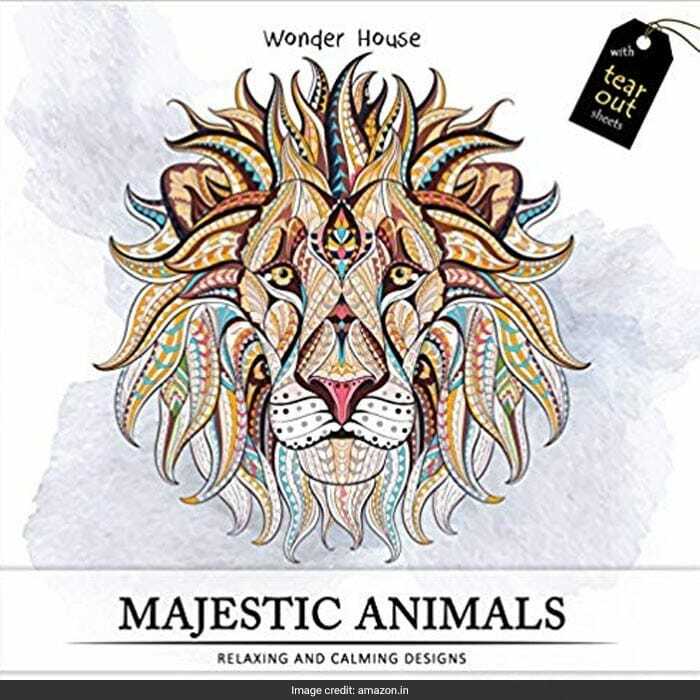 Get this Majestic Animals: Colouring Books for Adults for that purpose. This book comes with tear out sheets. That means you can frame specific pieces as well. 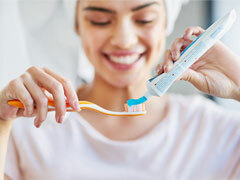 Priced at Rs 159, you can get this here. 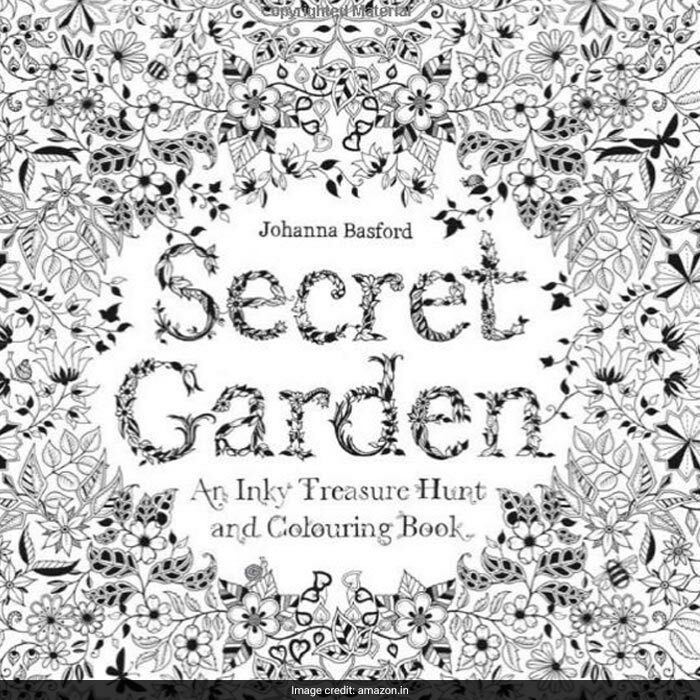 And if you love nature and want to get a colouring book that pays homage to the beauty of nature, get this Secret Garden: An Inky Treasure Hunt and Coloring Book. Priced at Rs 524, you can get this here.